We're determined to be the best! 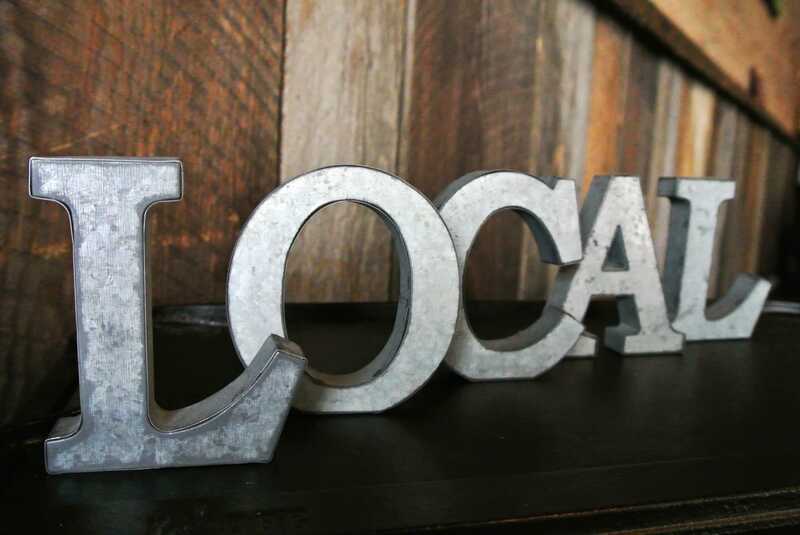 At The Marietta Local, our guests are the most important people in our day. To help us maintain the service and quality that you expect, we hope you will take a moment to let us know how we're doing.